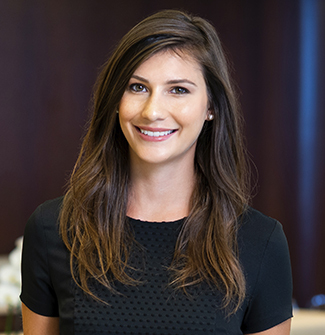 Ashley Halvorsen is an associate in the Structured Finance group in the Los Angeles office. On March 28, 2019, the CTFC approved final rule amendments that simplify registrants’ obligations in regulations governing the segregation of assets held as collateral in uncleared swap transactions and in a self-regulatory organization’s financial surveillance program for futures commission merchants. Release. On March 29, 2019, the CTFC provided relief intended to encourage prime brokers to trade swaps on swap execution facilities by excusing certain pre-trade disclosures. Release. On April 3, the Federal Reserve Board published a final rule implementing refined procedures to determine the level of intraday credit that U.S. branches and agencies of foreign banking organizations can receive from the Board. Release.